Warm, sultry and seductive. 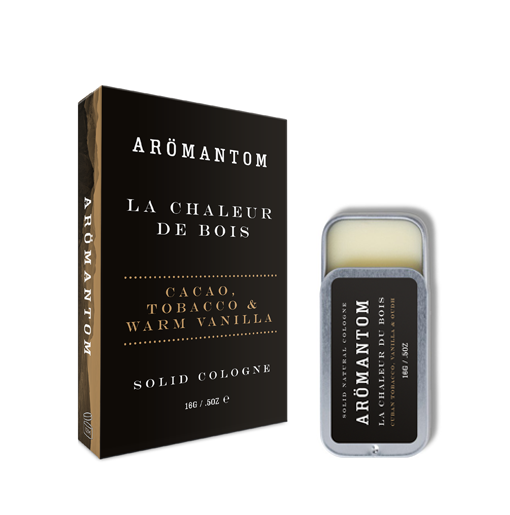 ‘Le Chaleur De Bois’ opens with fresh tobacco leaves and honey, followed by notes of patchouli, vanilla and bitter cocoa. The base is warm and oriental with notes with labdanum, amber and sandalwood.